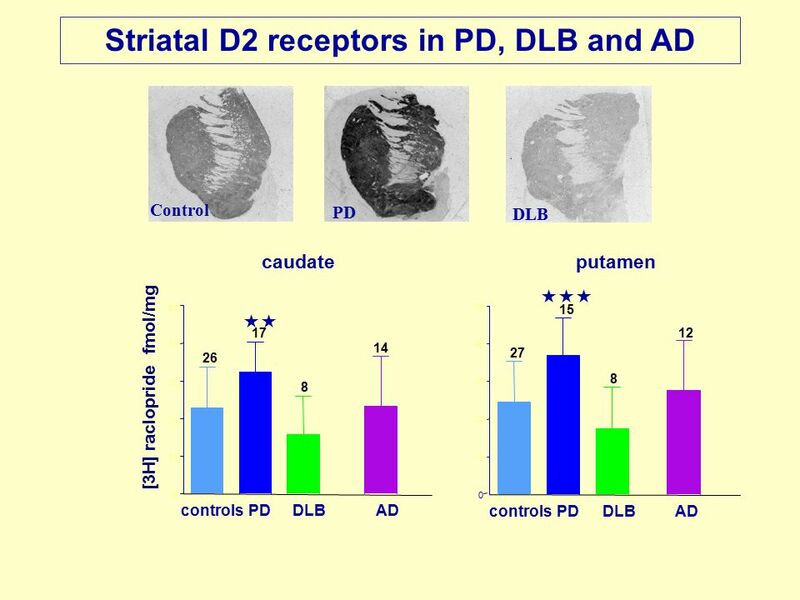 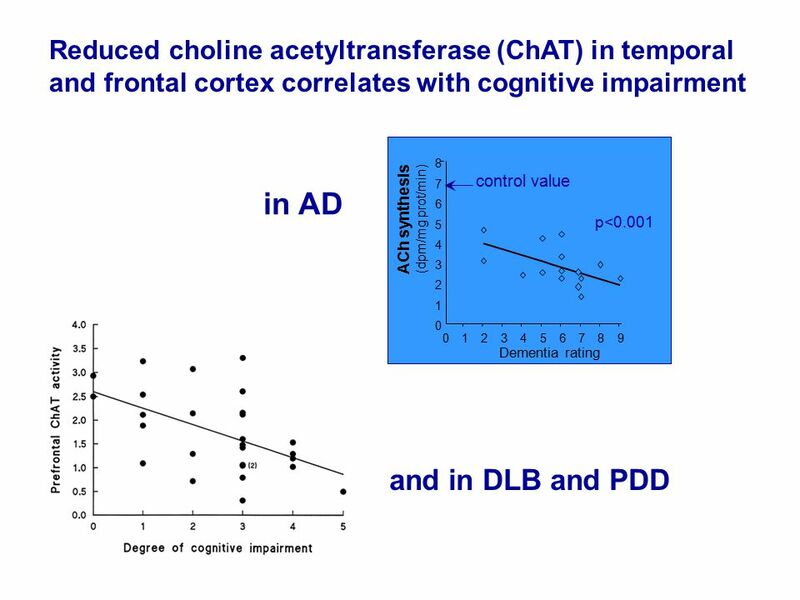 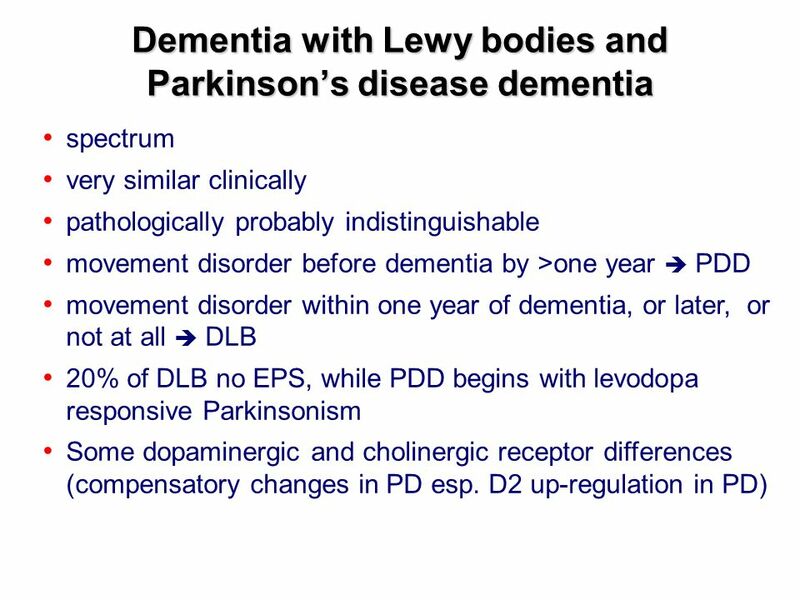 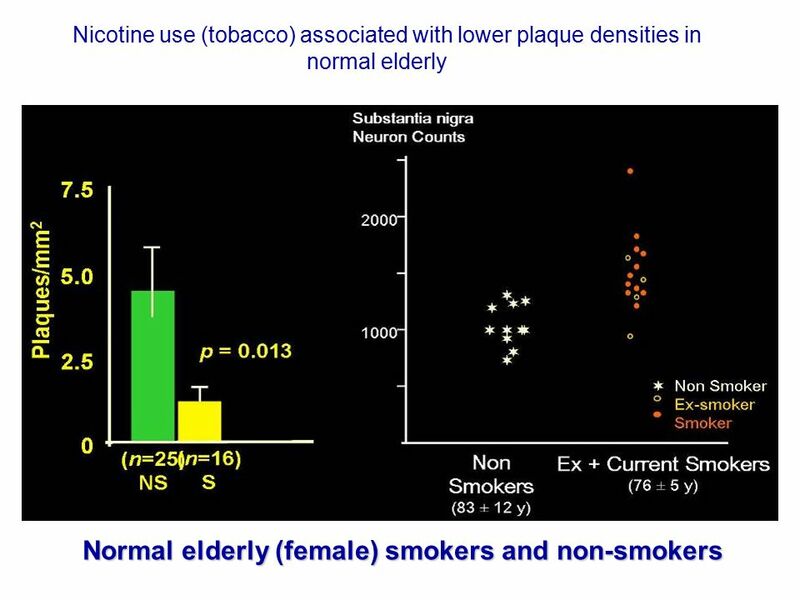 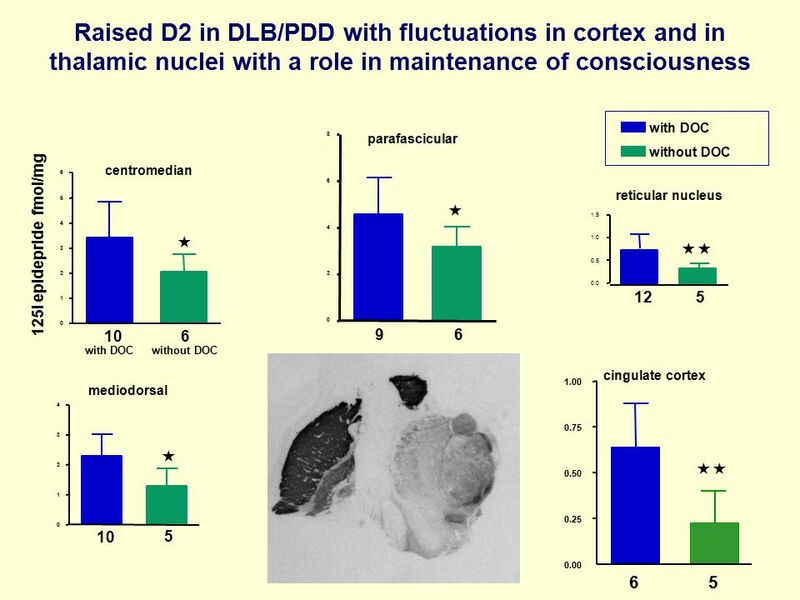 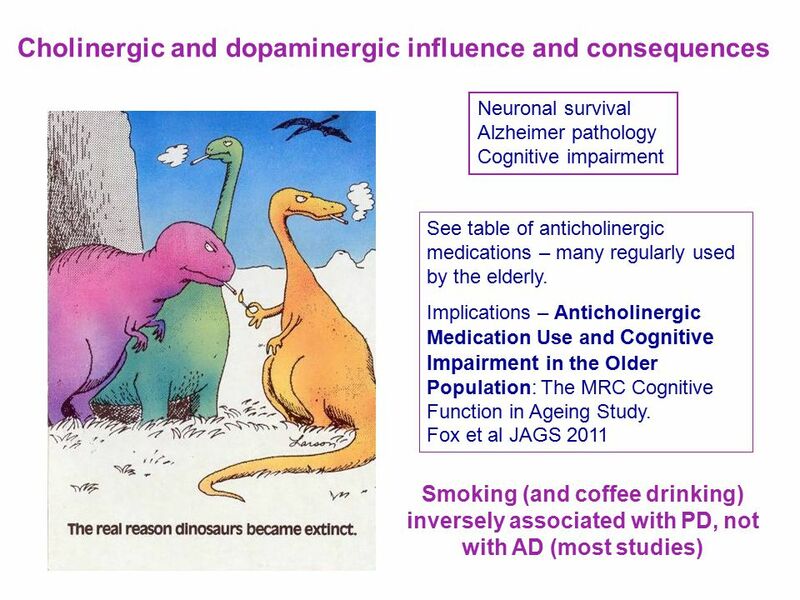 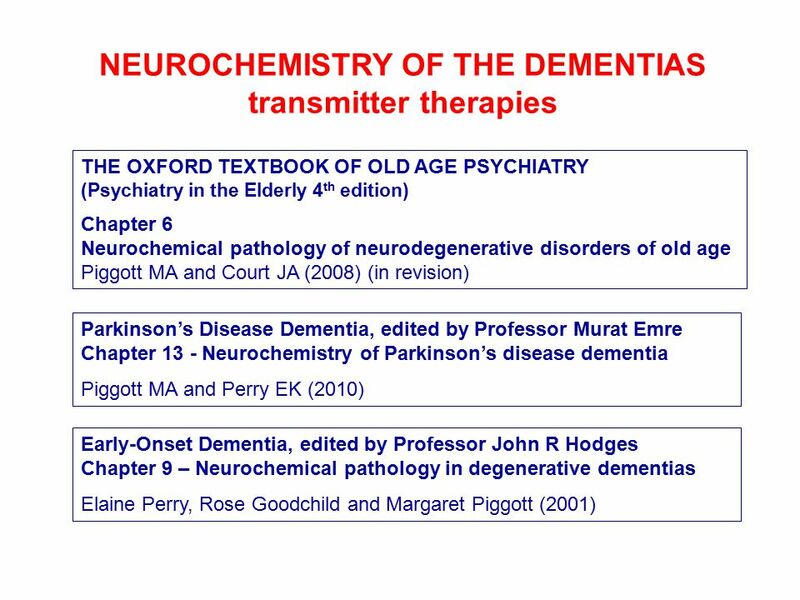 Dr Margaret Piggott Neurochemistry of the Dementias and transmitter-based therapies. 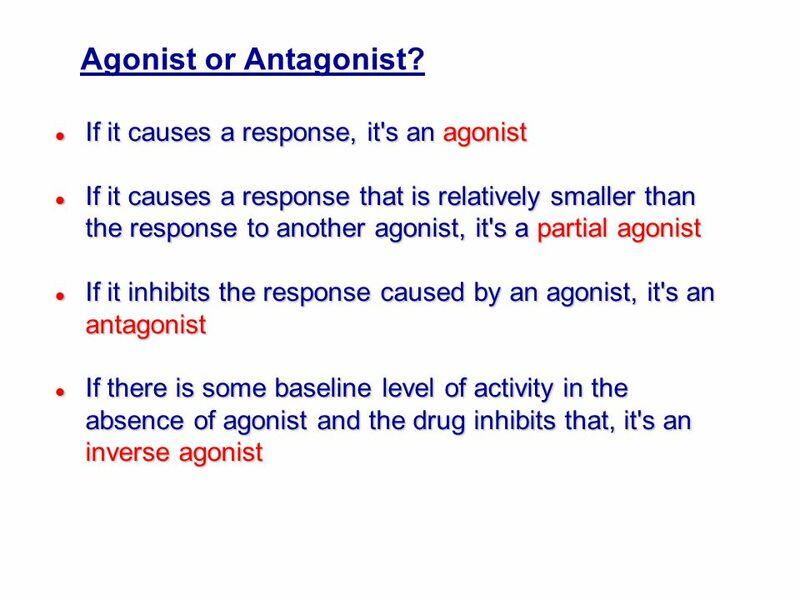 22 If it causes a response, it's an agonist If it causes a response, it's an agonist If it causes a response that is relatively smaller than the response to another agonist, it's a partial agonist If it causes a response that is relatively smaller than the response to another agonist, it's a partial agonist If it inhibits the response caused by an agonist, it's an antagonist If it inhibits the response caused by an agonist, it's an antagonist If there is some baseline level of activity in the absence of agonist and the drug inhibits that, it's an inverse agonist If there is some baseline level of activity in the absence of agonist and the drug inhibits that, it's an inverse agonist Agonist or Antagonist? 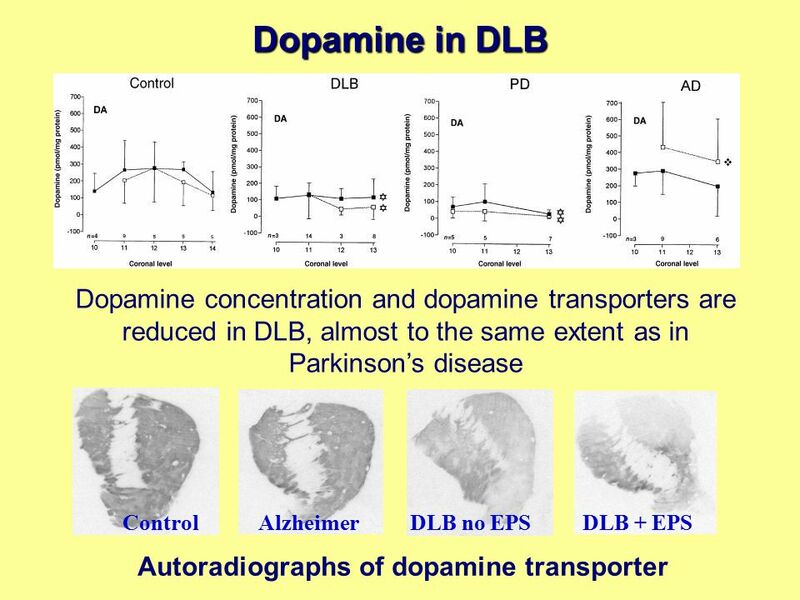 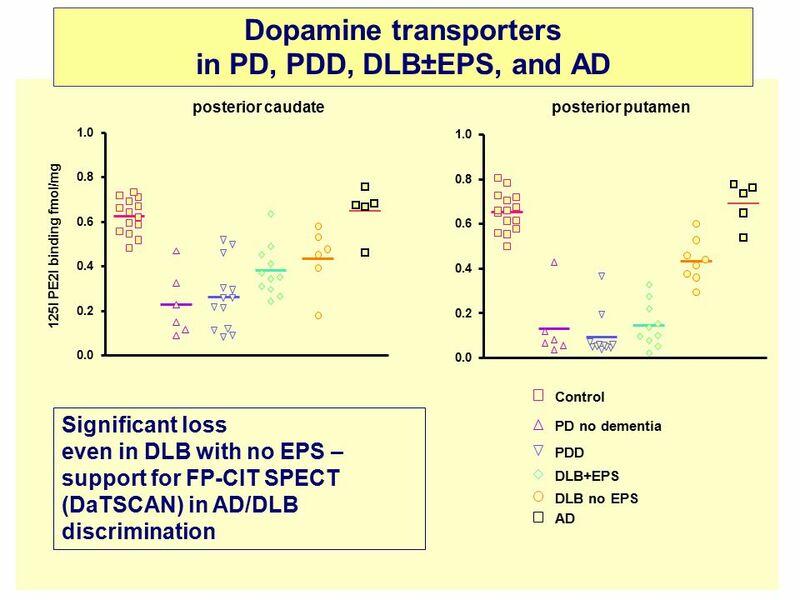 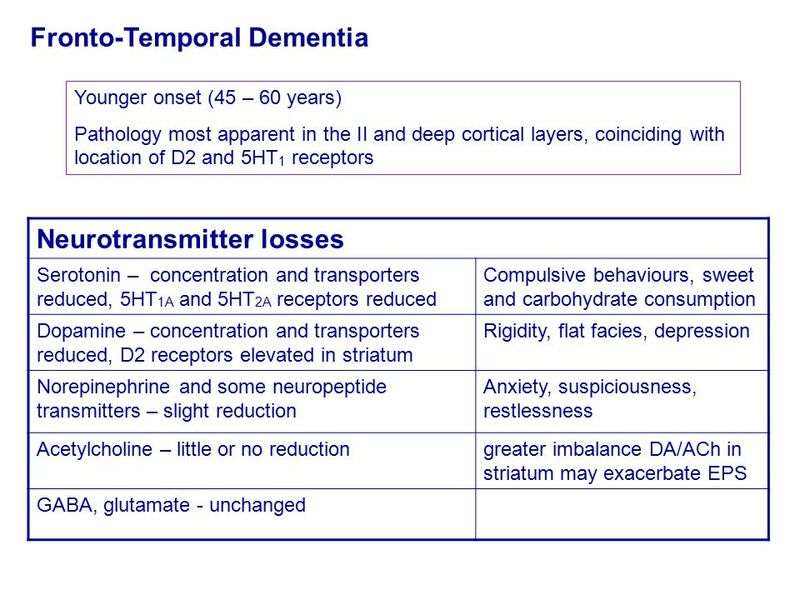 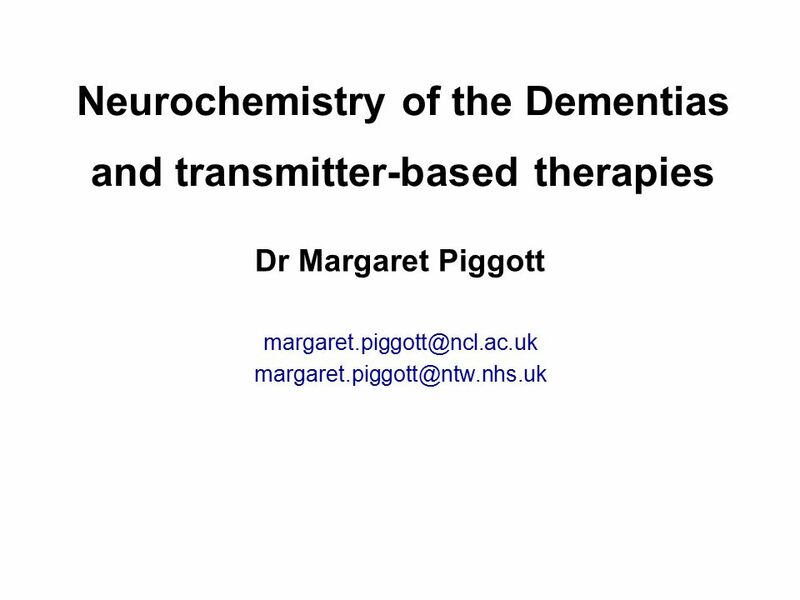 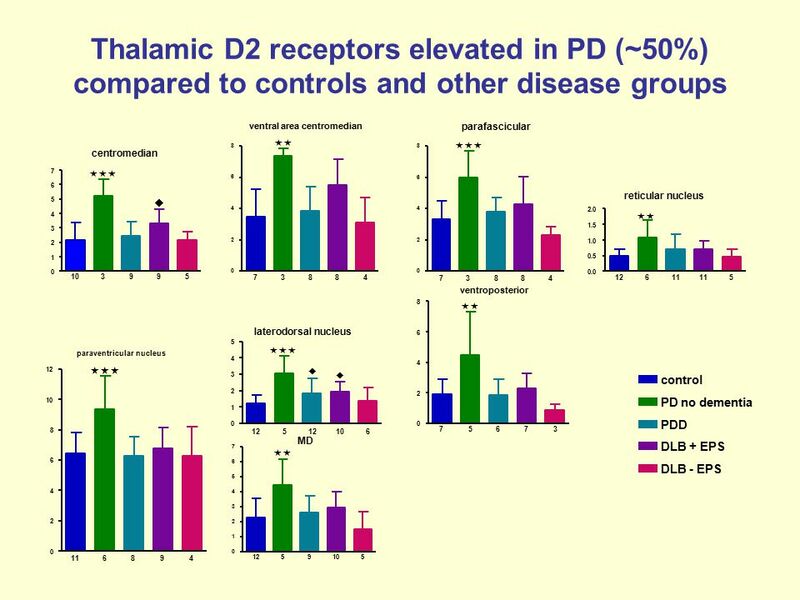 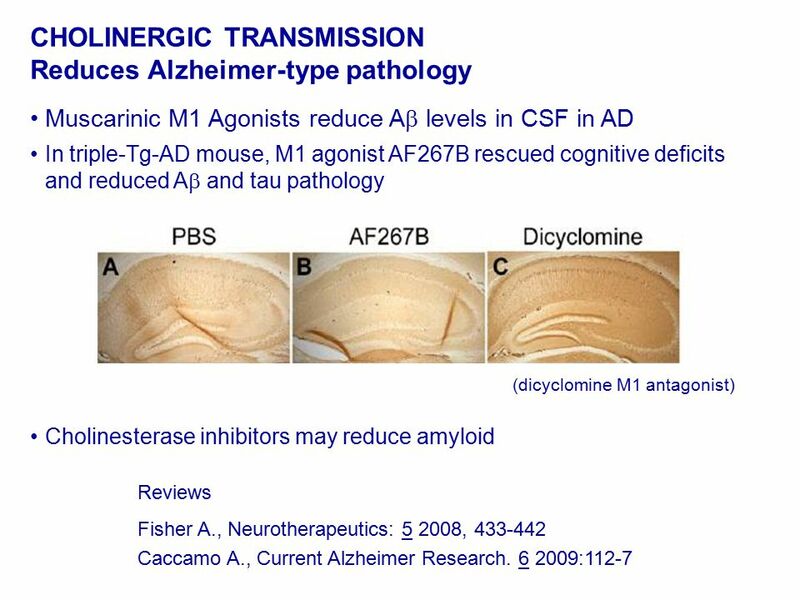 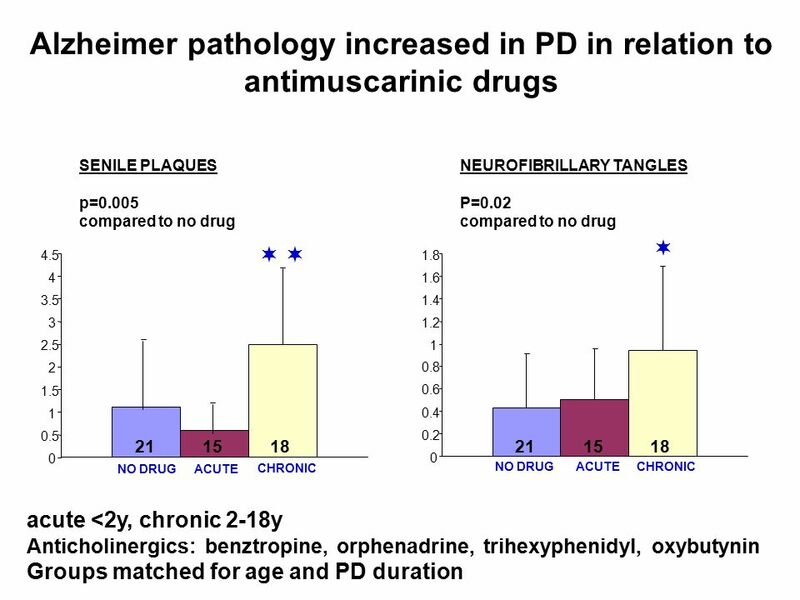 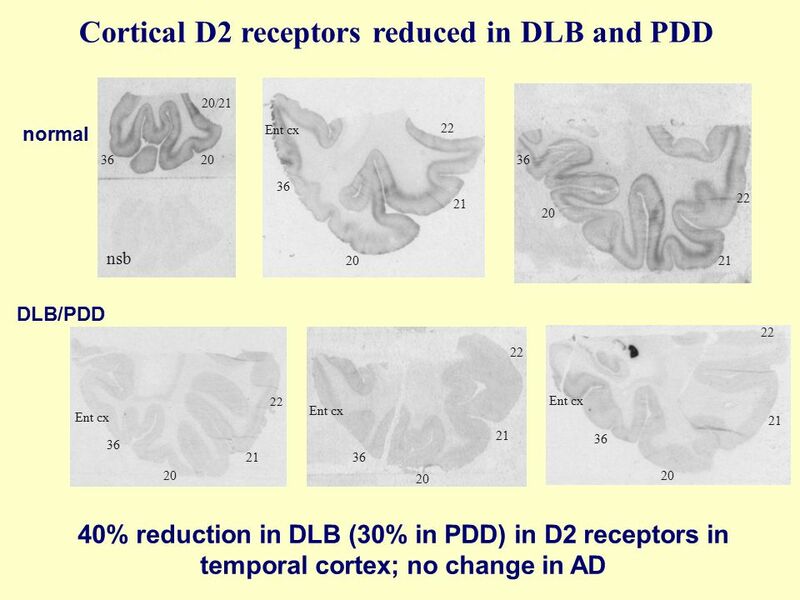 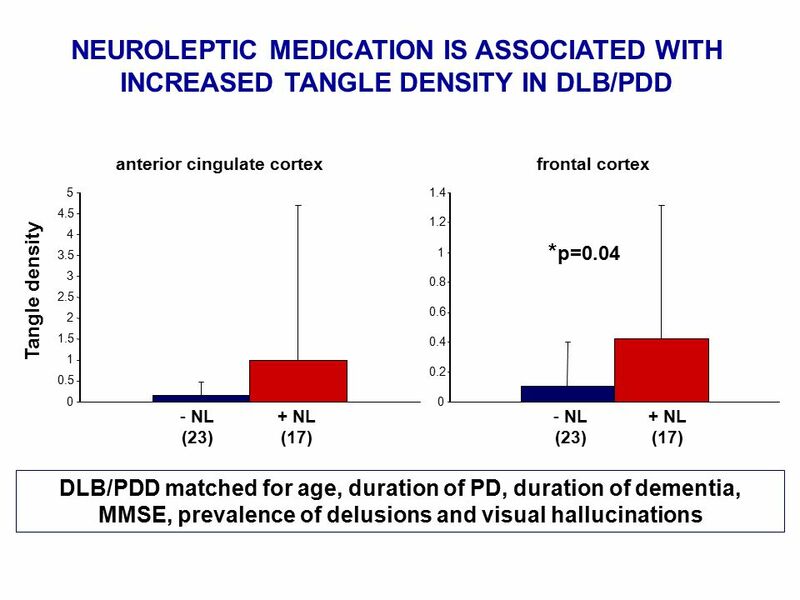 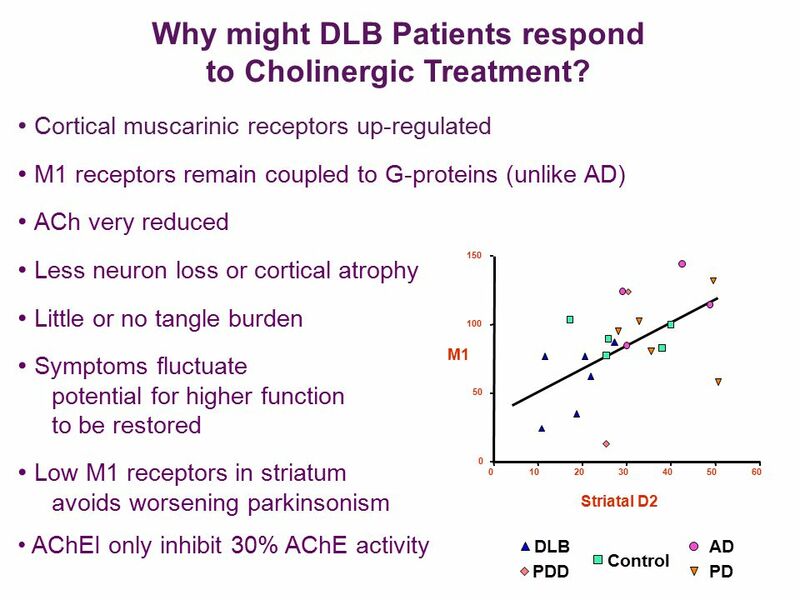 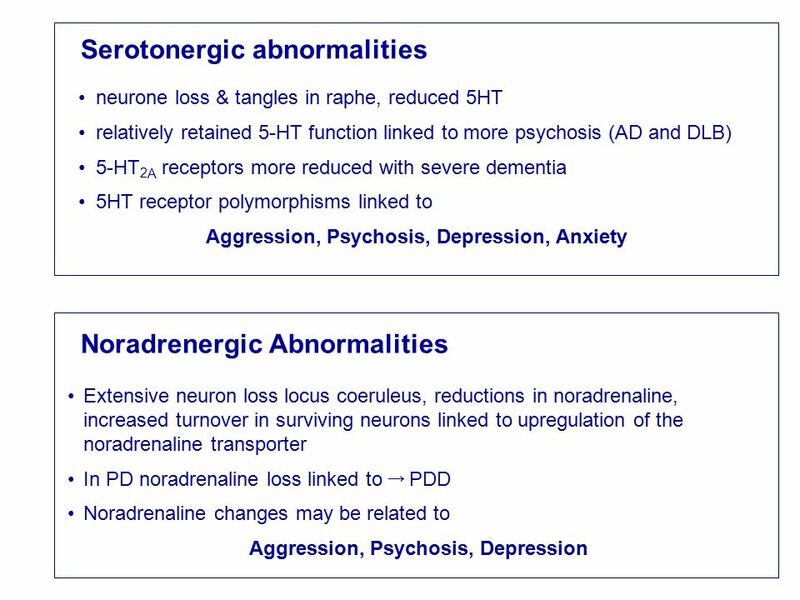 Download ppt "Dr Margaret Piggott Neurochemistry of the Dementias and transmitter-based therapies." 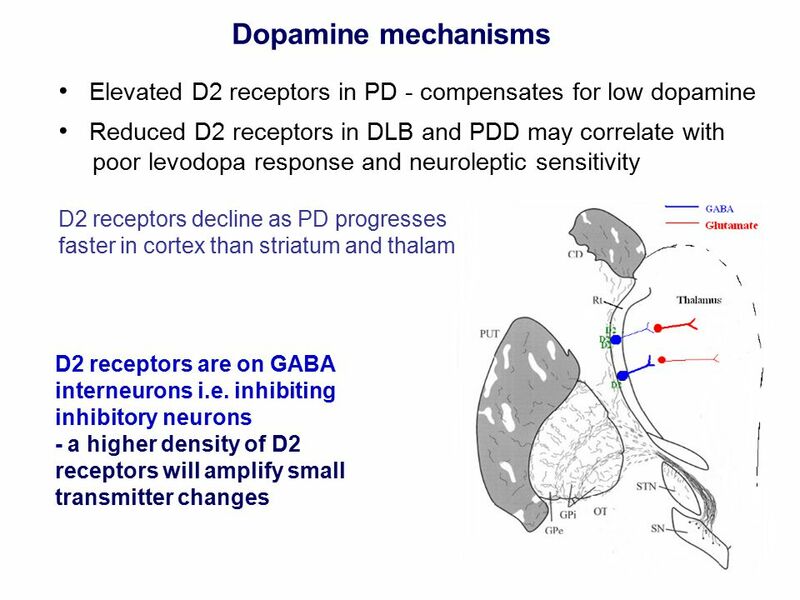 What about communication between neurons?. 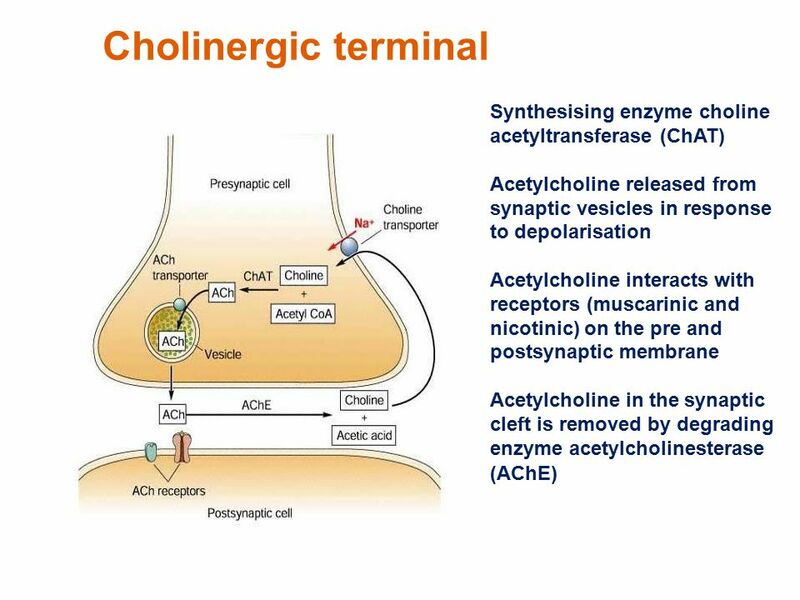  presynaptic ending – ◦ portion of the axon conveying information to the next neuron. 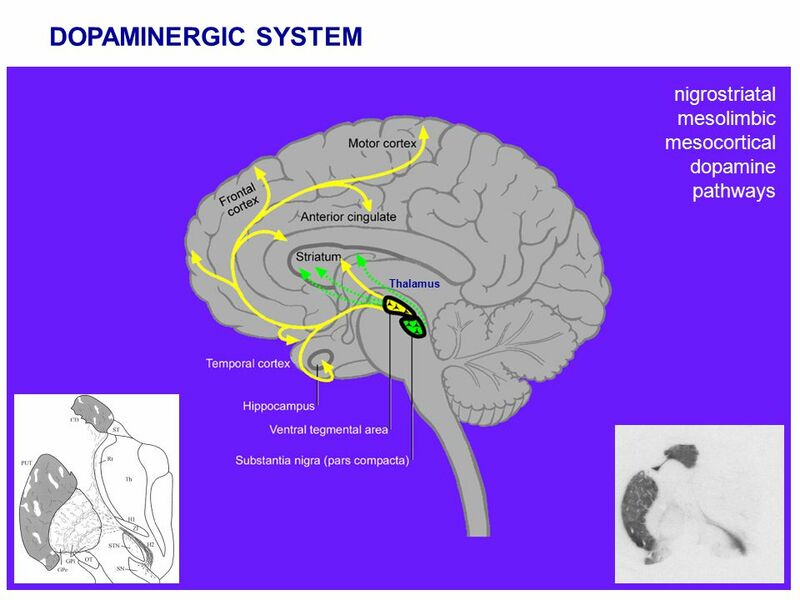 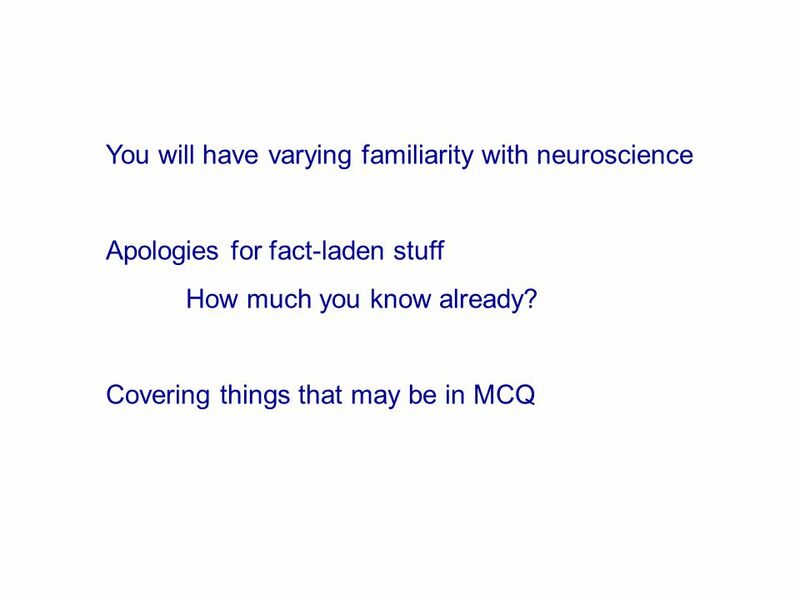 Chapter 2: Neuroscience and Behavior. 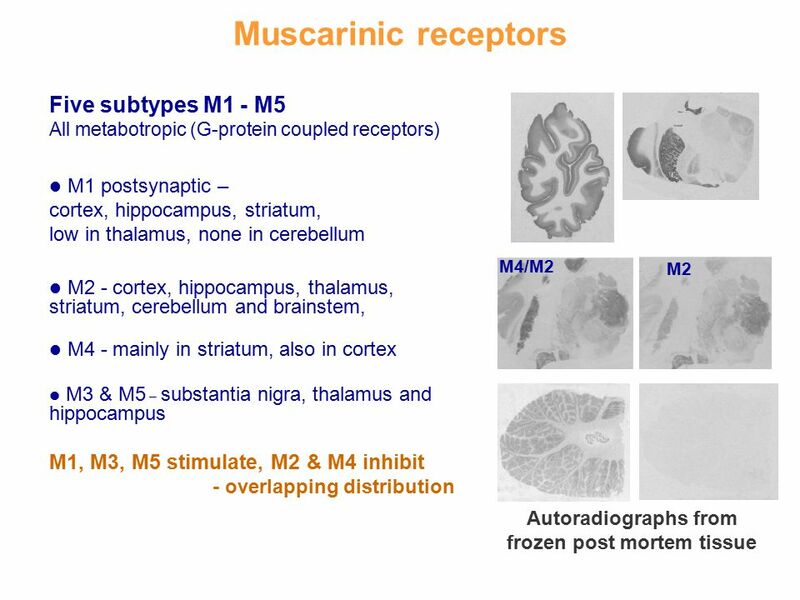 Neurons and Synapses Types of Neurons SensoryMotor Interneurons. 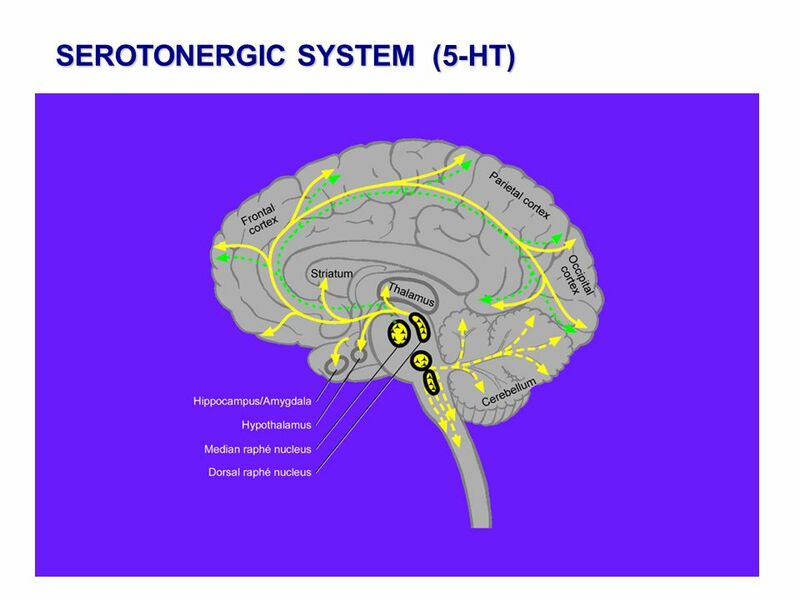 Synaptic Transmission Chapter 4 Pages Chemical Synapses  Most synapses in the brain are chemical. 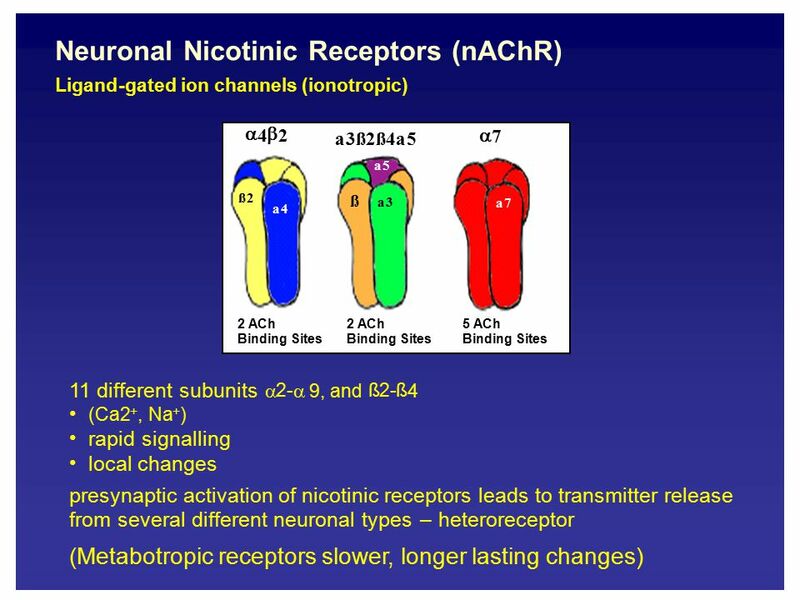 Electronically coupled gap junction synapses. 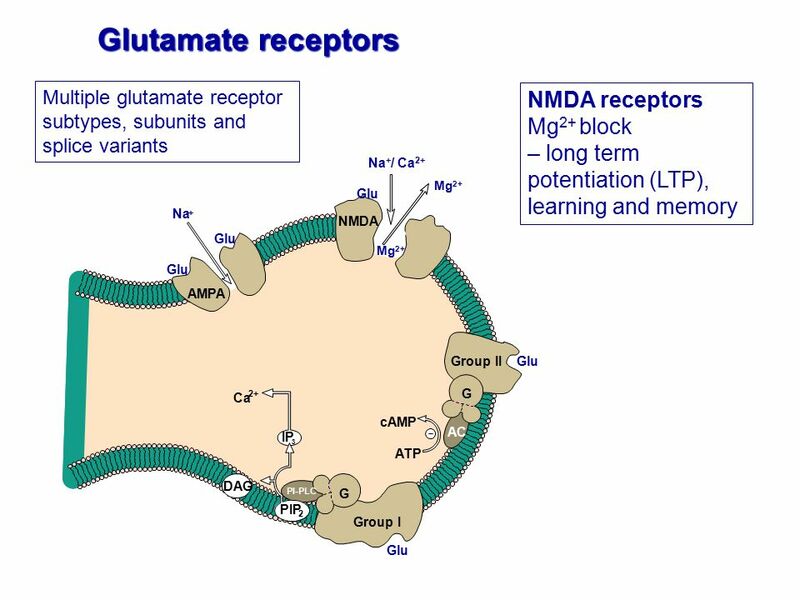 Neurotransmitters I The Life Cycle of a Conventional NT Biosynthesis & Storage Release Receptor Action Inactivation. 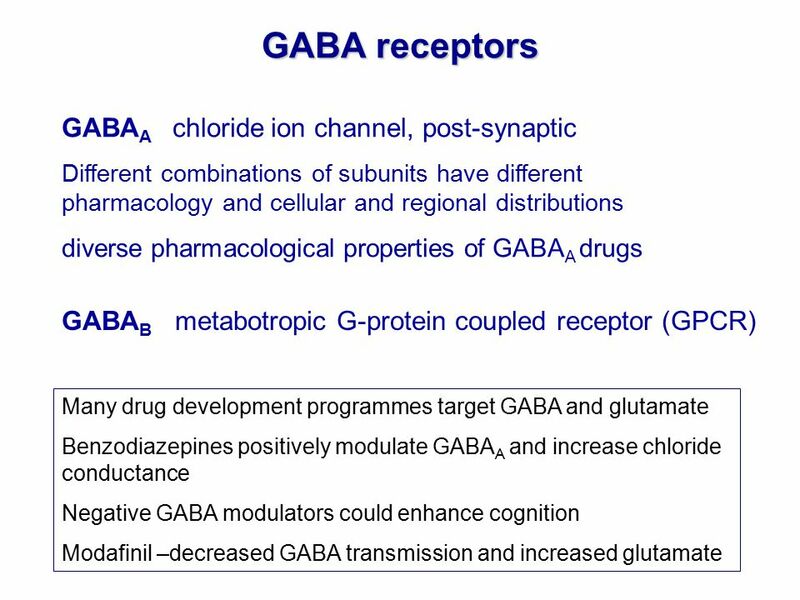 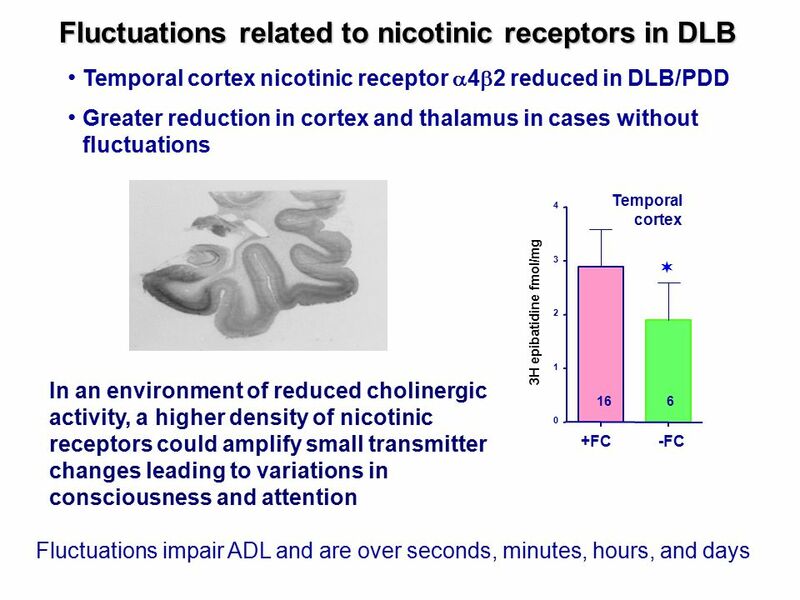 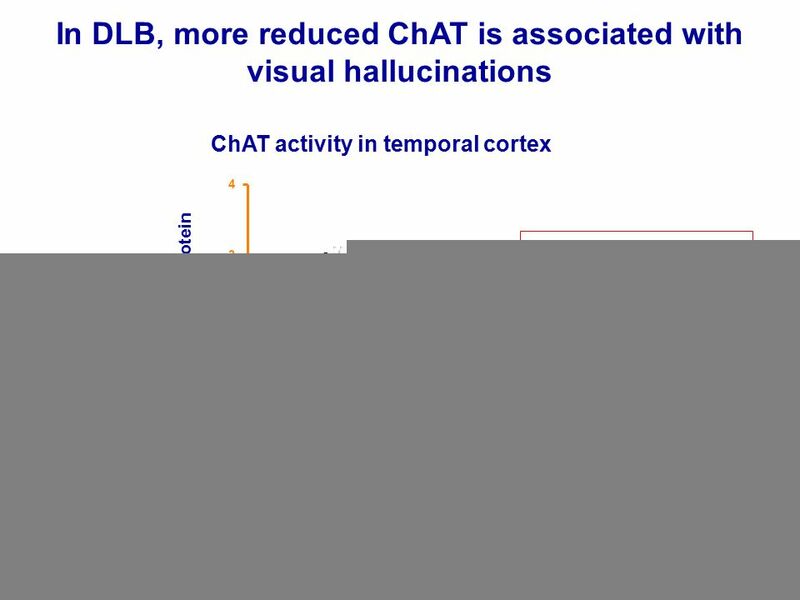 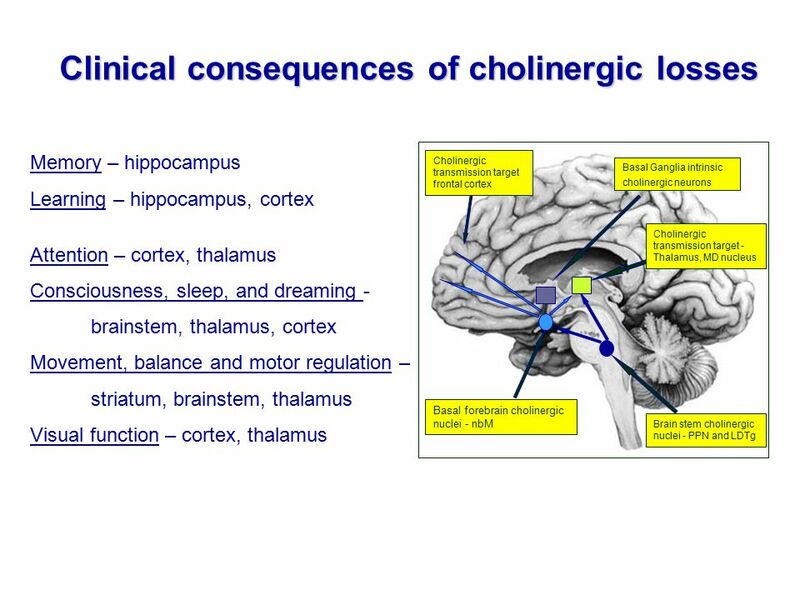 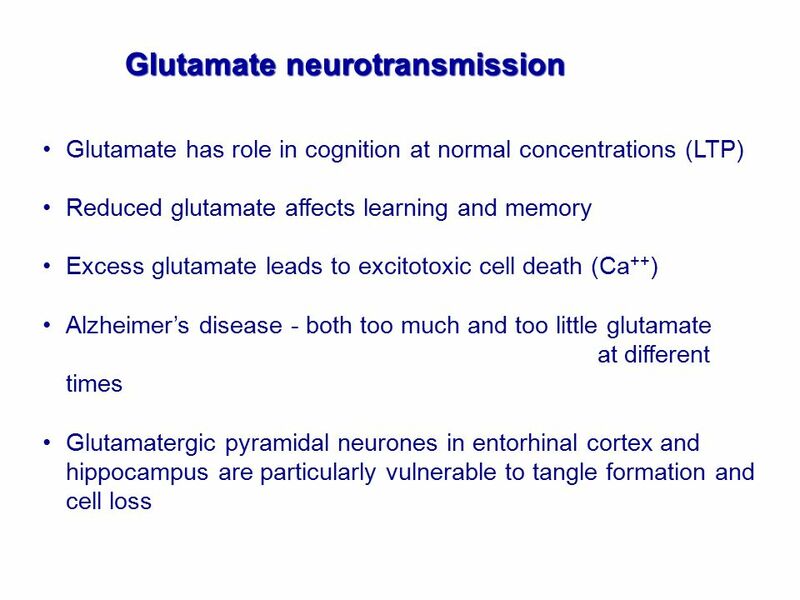 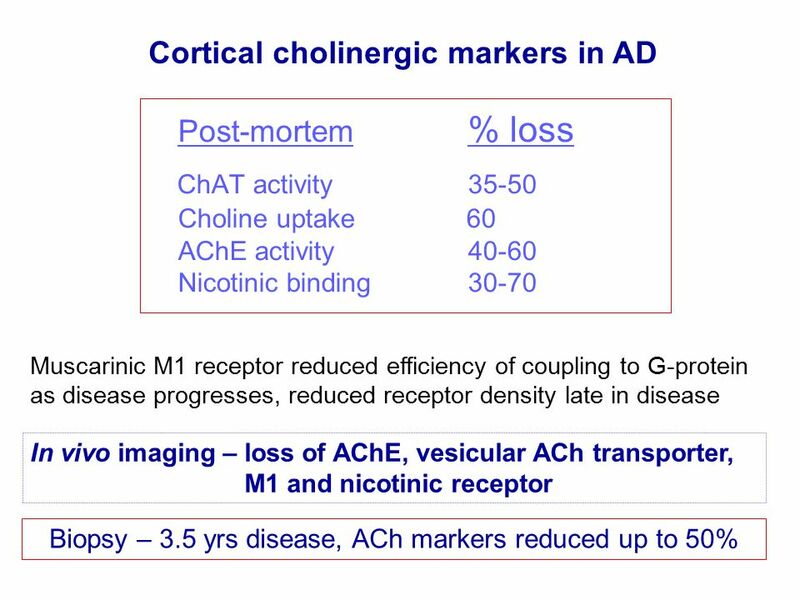 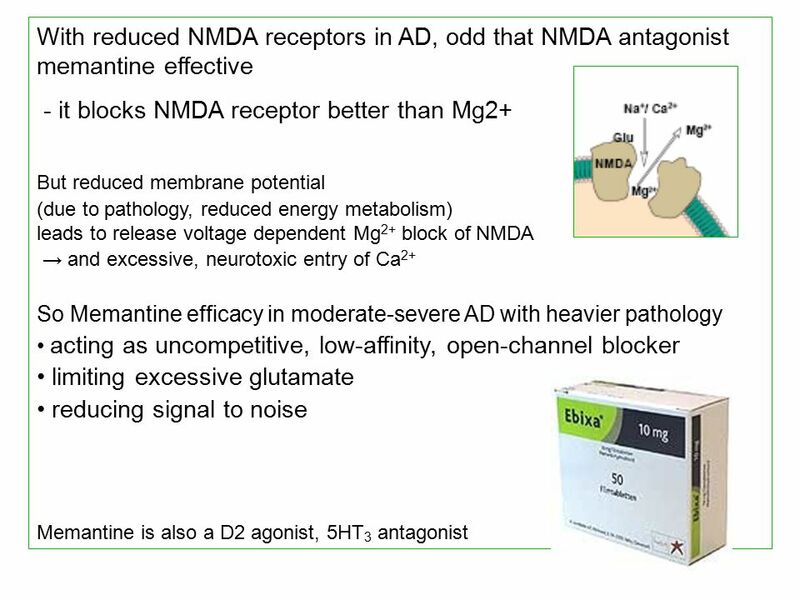 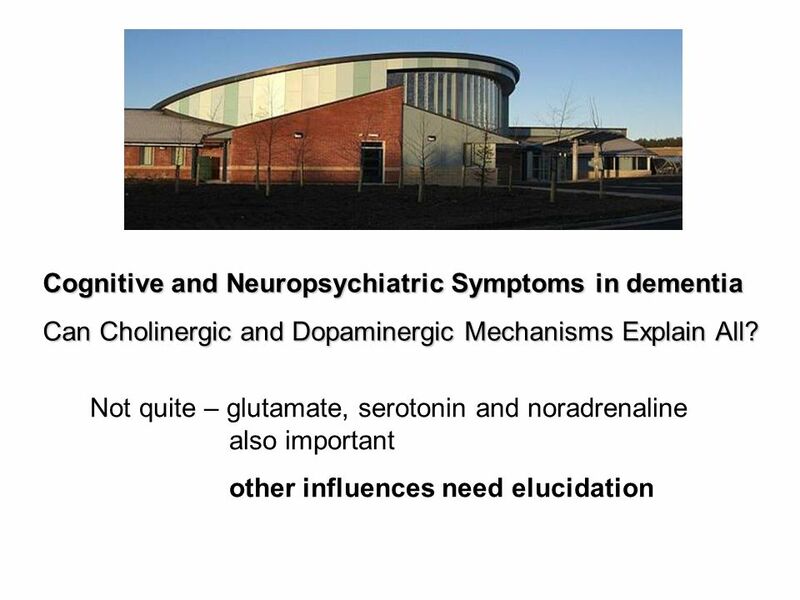 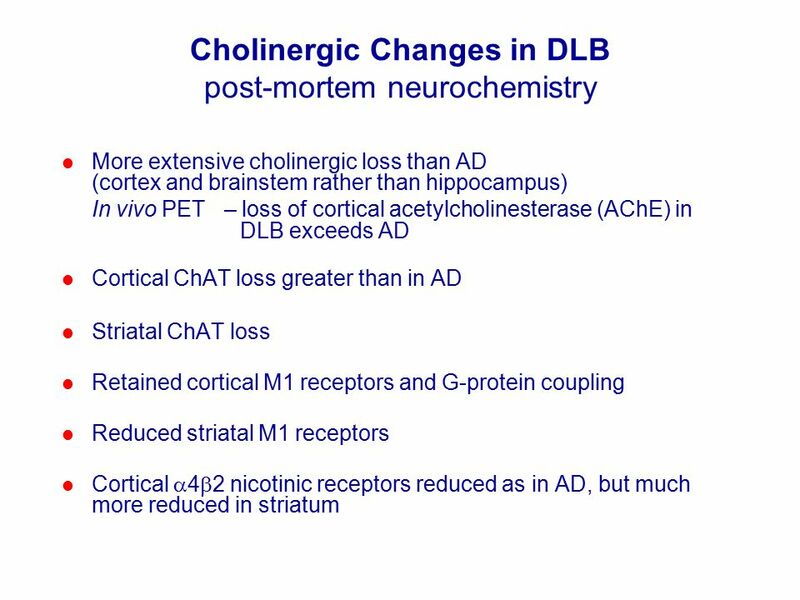 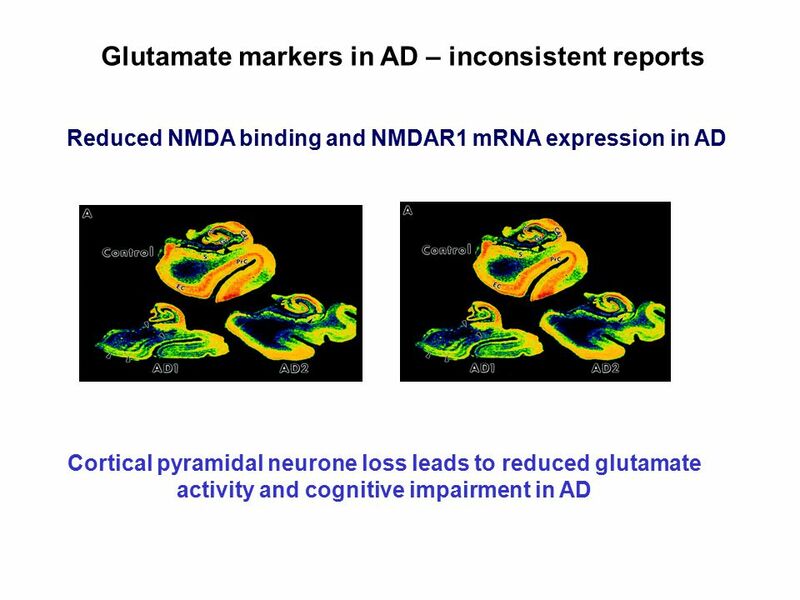 Widely Found and Studied Neurotransmitters  Glutamate – has excitatory functions  4 Ascending activating systems are very important  Cholinergic System. 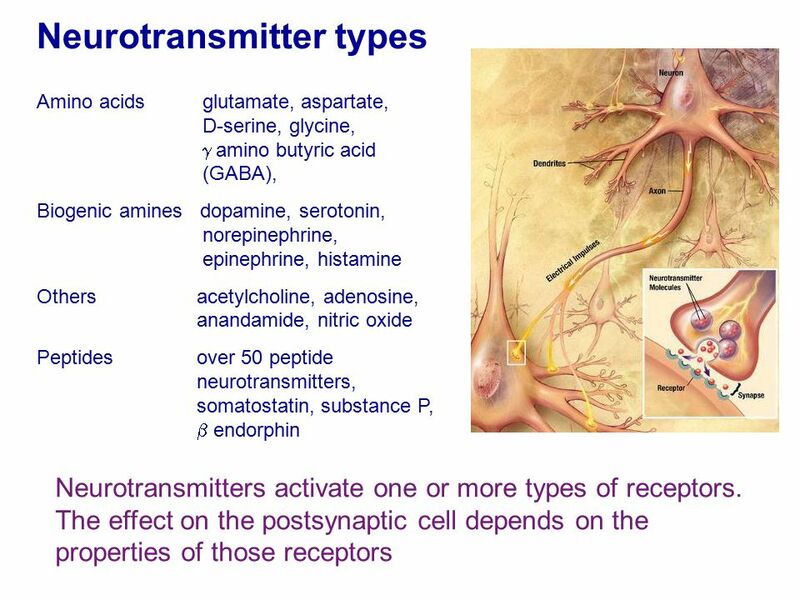 NEURAL TRANSMISSION Neurons Electrical and Chemical Transmission. 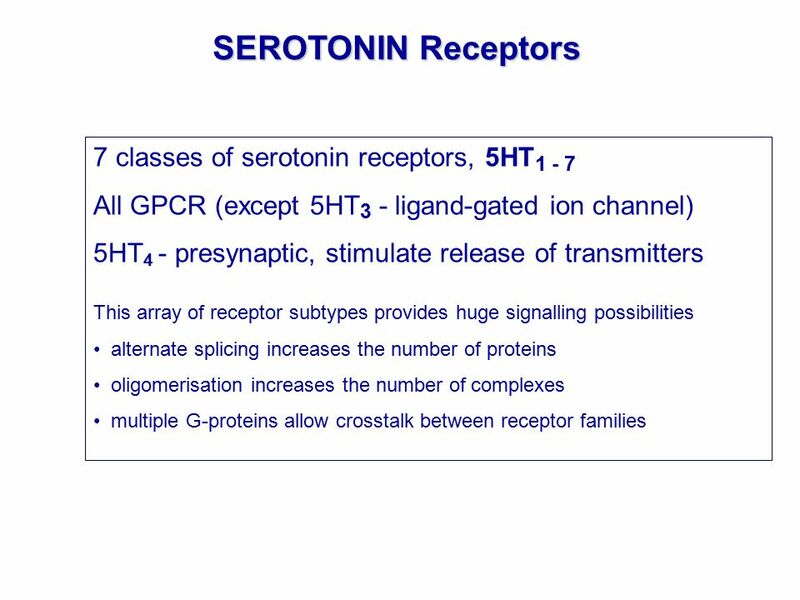 Chapter 6 Neurotransmitter Systems. 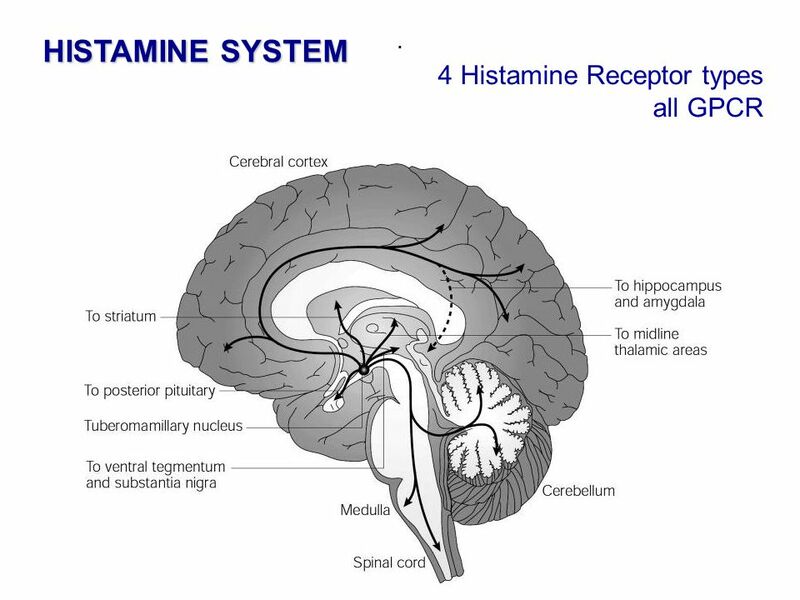 Introduction Three classes of neurotransmitters –Amino acids, amines, and peptides Ways of defining particular transmitter. 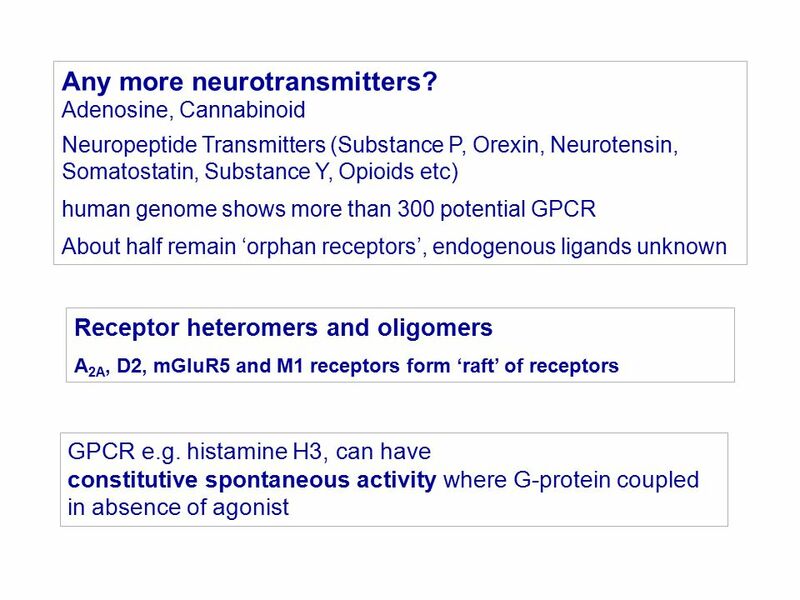 Copyright © 2007 Wolters Kluwer Health | Lippincott Williams & Wilkins Neuroscience: Exploring the Brain, 3e Chapter 6: Neurotransmitter Systems. 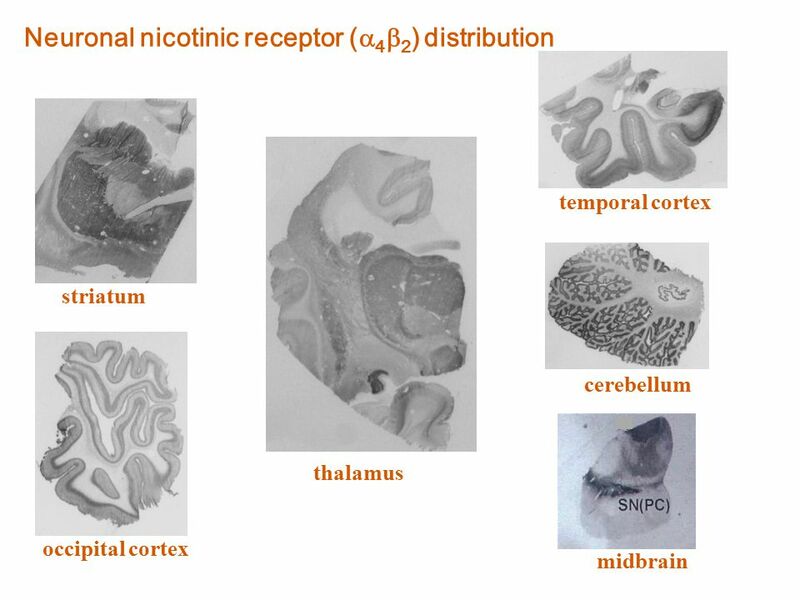 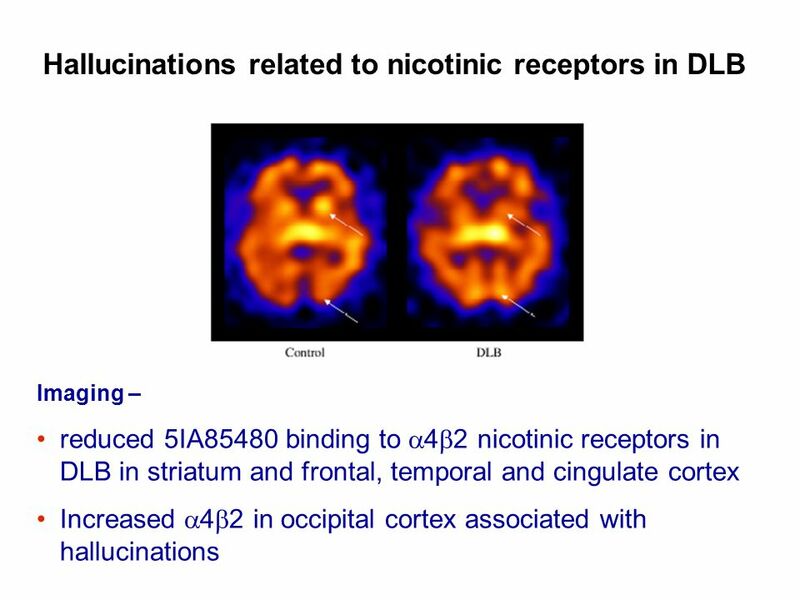 Receptors & Transmitters DENT/OBHS 131 Neuroscience 2009. 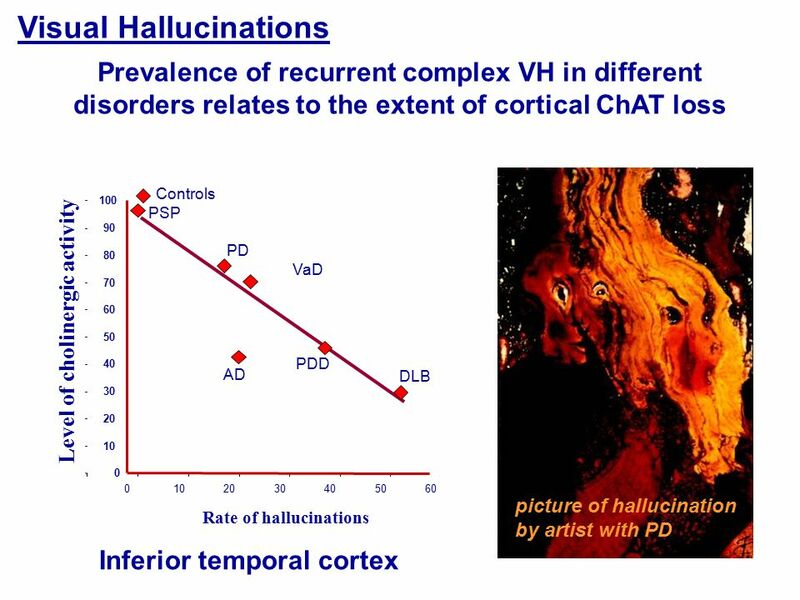 Schizophrenia The Unwell Brain. 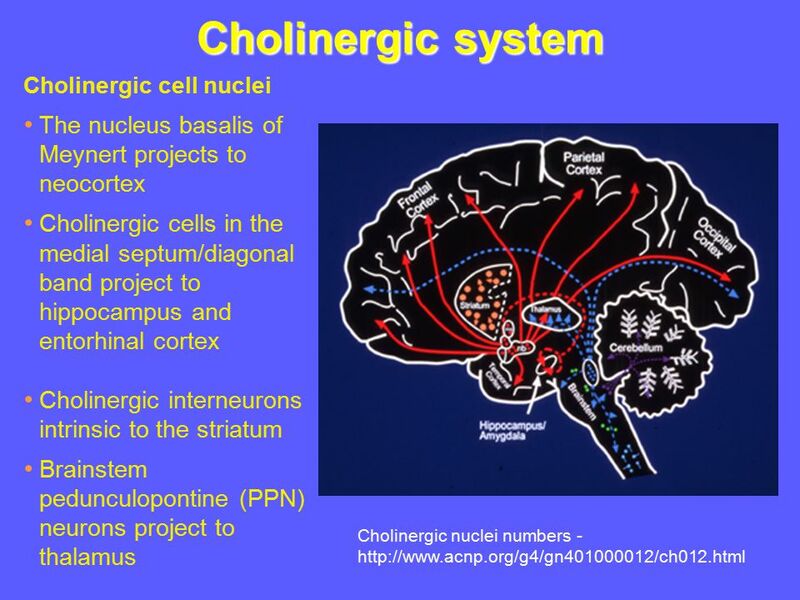 Disturbance in the Neurochemistry  The first discovery in the mid 1950s was that chronic usage of large daily doses of. 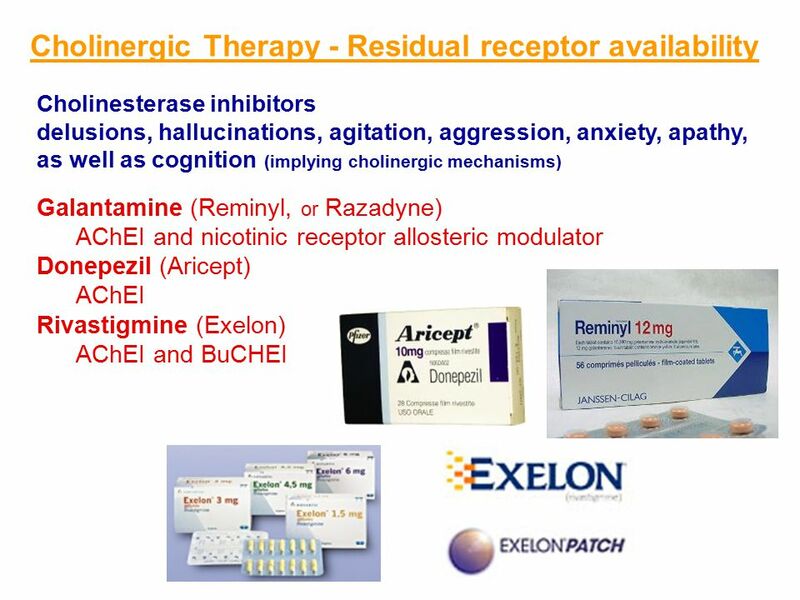 Psychopharmacology. 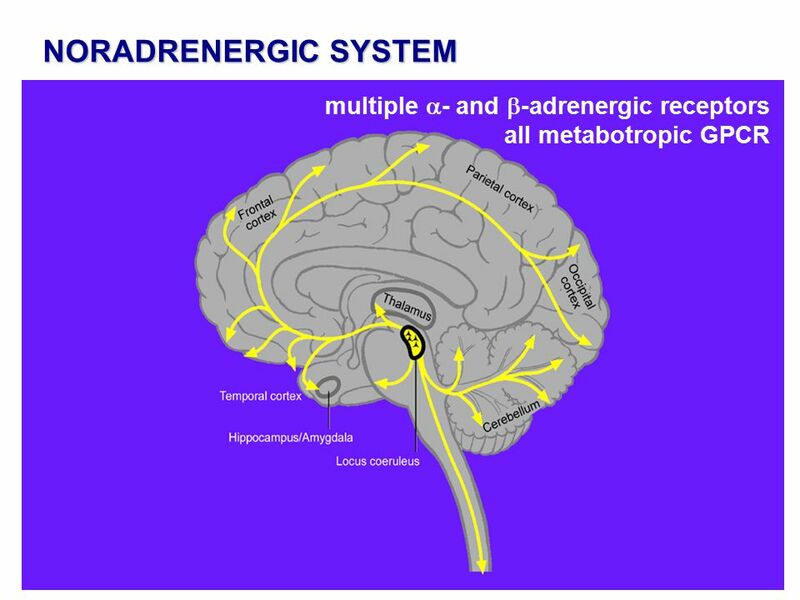  Complex  1.4 kg in weight  Pre frontal cortex  2% of body weight  20% of oxygen  15% of our cardiac input  10% of all energy. 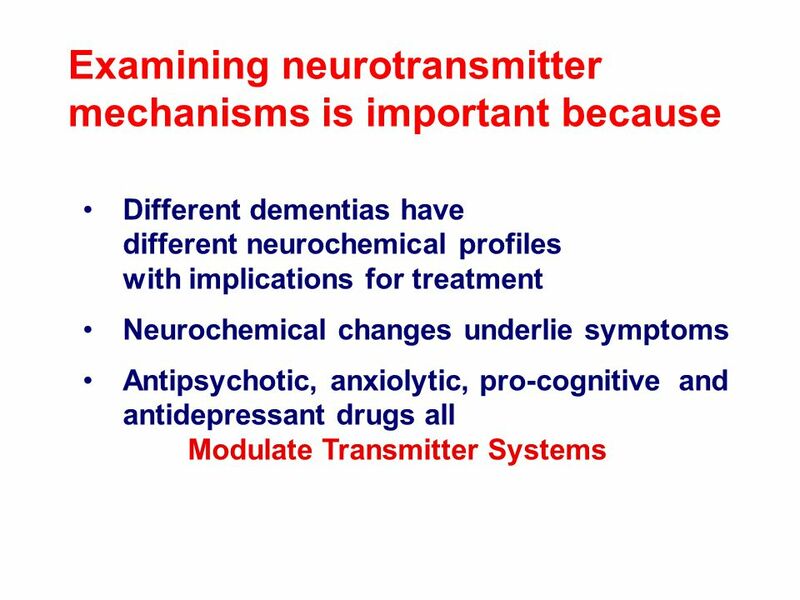 1 Dr. Joan Heller Brown BIOM CNS Neurotransmitters. 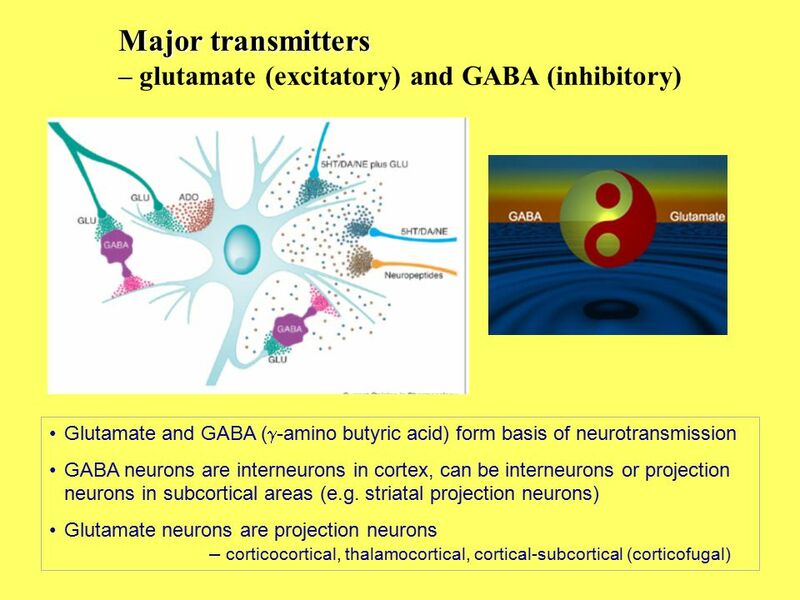 1 Synaptic Transmission. 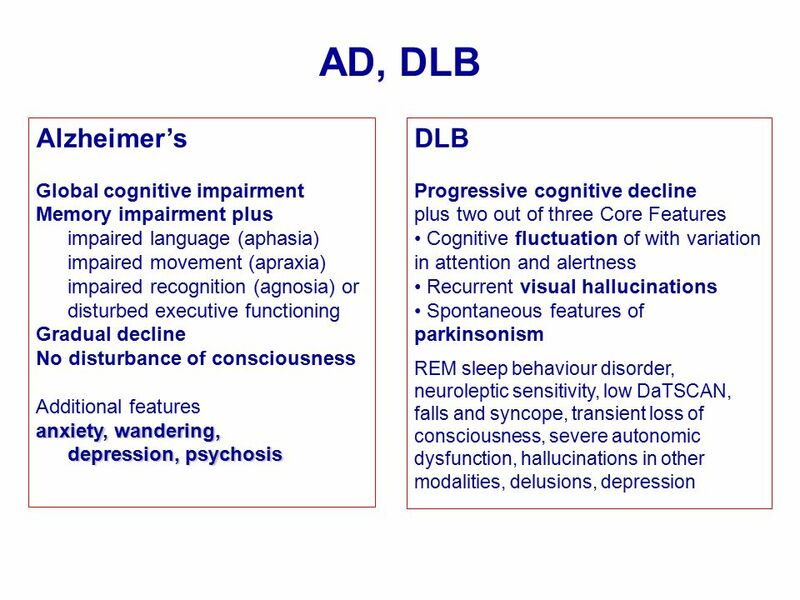 2 Synaptic contacts Axodendritic – axon to dendrite Axodendritic – axon to dendrite Axosomatic – axon to soma Axosomatic – axon.